Most of the times kids are choosy about what they eat. My little one got bored of the boiled egg and she never liked egg in any other form. 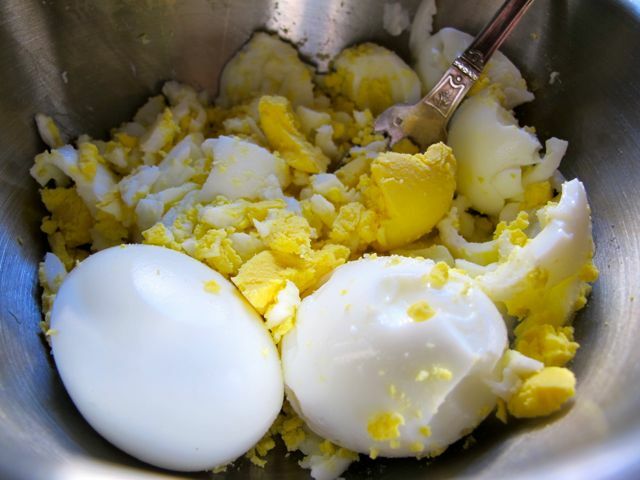 That time I came across a yummy recipe of boiled egg and my daughter got started with the egg again. I will be glad to share that recipe with you today. Pour some water in the pan with an egg in it. Please make sure that you donвЂ™t boil for a long time as it will dry the yolk fully and the yolk will loose its color and taste. When the egg is boiled take it off the burner and throw the water and peel the egg. Please make sure it doesn”t get cold. In a bowl put some soft butter and egg. 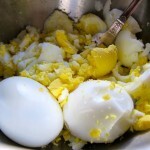 Mash and mix the egg casino online with butter thoroughly. Once the egg is soft addВ add salt n pepper as per your taste. Cut the corners of the slices. Spread the mixture on one slice and cover with the other one. 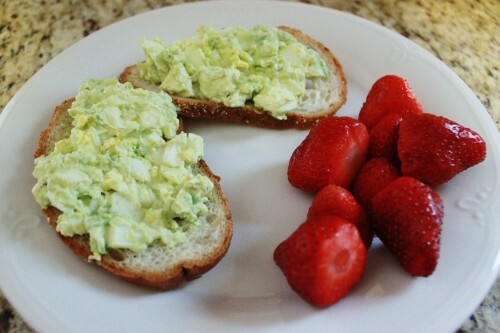 You can add some raw tomatoes or a piece of cucumber to the sandwich. CutВ it in two triangles. Serve it with your choice of juice. I hope your kid will enjoy this tasty and nutritious sandwich. 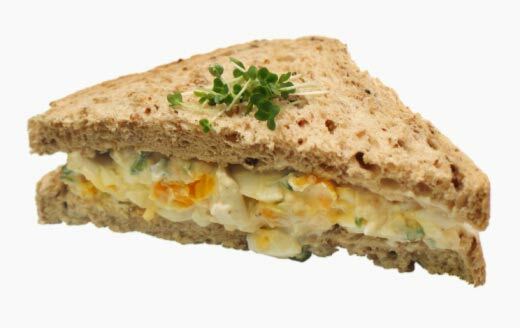 There are some twists you can give to this sandwich. You can toast the bread and then spread the mixture and cut it in two triangles. You can cook the sandwich in sandwich makerВ and serve it hot with your choice of juice. You can apply your choice of mayo on one slice and then spread the mixture on one slice. Cover it with another one and then cut it into two slices. You can apply cheese spread on one slice and then spread the mixture on one slice. Cover it with another slice and cut it into two triangles. Last but not the least, you can apply the mixture on one slice and grate some tasty cheese on it and bake it for five minutes in a preheated oven at the temp of 180 degrees. You could also give this filling in a normal chapatti. 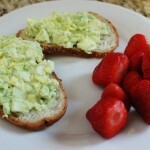 I believe little experimentation with the same food can make it look different and even taste different.